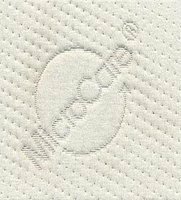 Our viscose foam is tested according to EN ISO 9001:1994. 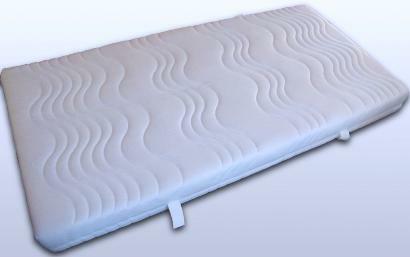 For Chiro-Liegeflächen/Orthopädischen mattress and wellness mattresses we use open-cell polyurethane foam. audited and may lead the Eco-Textiles Signet confidence. Thus fulfill our foams that the human ecological requirements of the standard products for babies. Starting in November, you will have the opportunity to choose among various benefits such as Micro Care, Silverline Micro Care and Aloe Vera. Even then, each mattress an all around zipper. may have a greater impact. 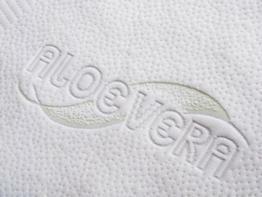 In our Conturliege from Visco we as standard a quilted cover. Change requests, please enter in the same order in the shop Notes for ordering and delivery.